Treat your skin with a diet like you would for your body fitness. Like someone rightly said what you eat is what you reflect and similar is the case for your skin. Your lifestyle plays a big role in how your skin looks and feels like. So, like we have a crash diet for a better body, here’s your guide to a healthy glowing skin at home in just 24-hours. This is not a permanent solution, but you could definitely fake it for a day, if you are not really following a good skin care routine. Below are a few go to skin savers. 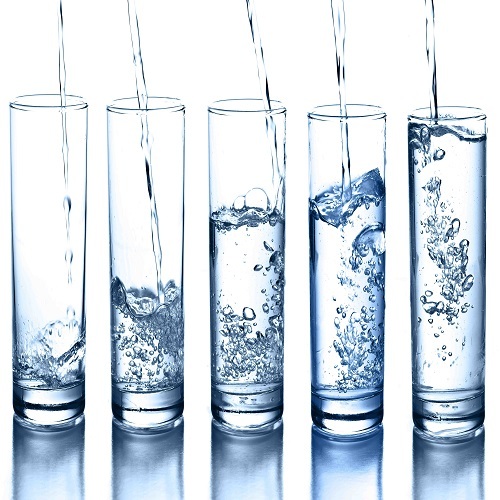 Hydrate – Come What May! It is really very important to hydrate your skin. This is the key to all the skin ailments. Hydrated skin looks fresh and healthy; it also adds a glow to your skin. 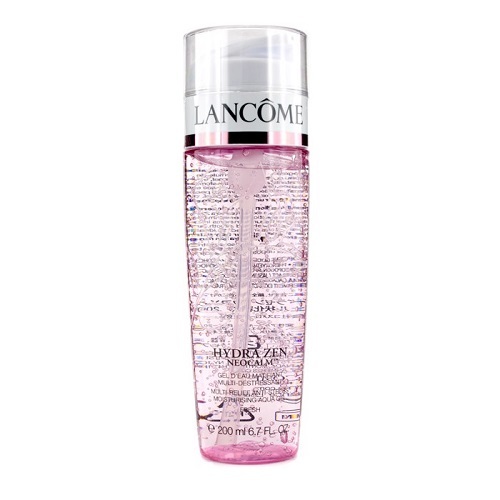 I recommend the Hydra Zen Neocalm Aqua Gel, it is gel based and light on the skin. 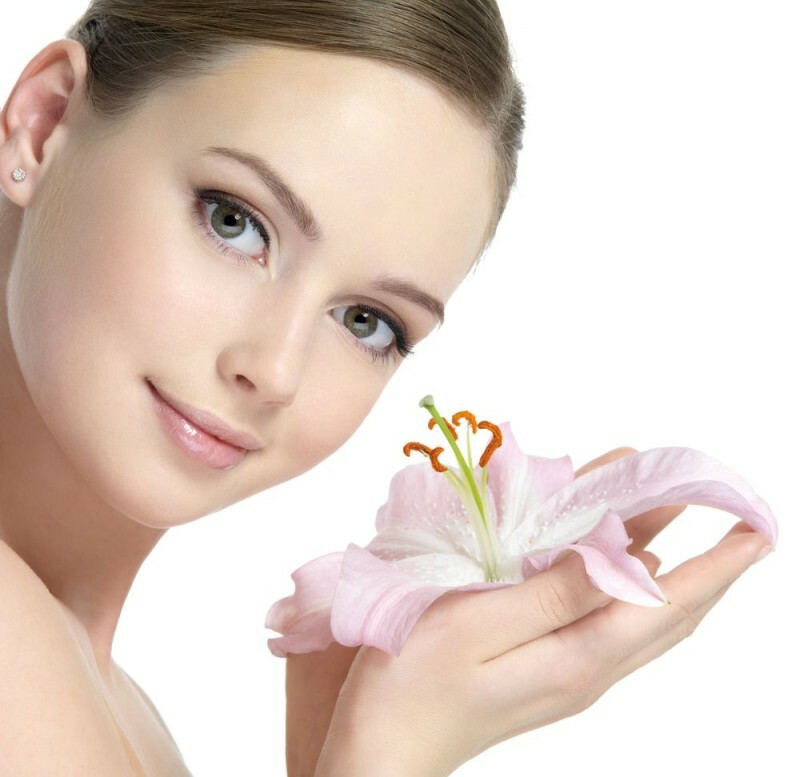 One of the reasons of dull skin is an accumulation of dead skin. Dead and dry skin is not nourished and makes the skin look dull. 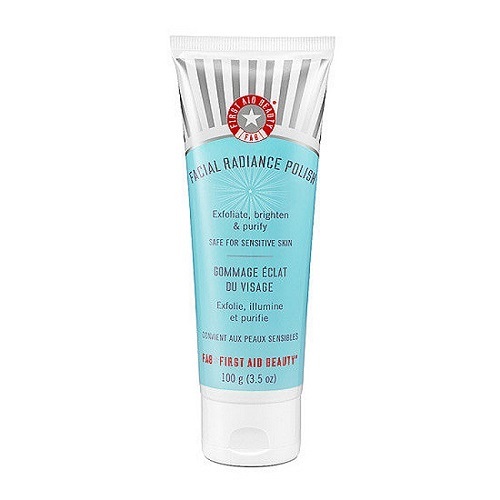 Exfoliate your skin with a good home made scrub like the First Aid Beauty Facial Radiance Polish, but don’t be harsh on your skin. Exfoliate gently. Give yourself a facial massage at home. This helps to ease, relax your muscles and it stimulates circulation, instantly making skin appear brighter. It also adds on some extra moisturiser to your face. I recommend to use Richfeel Skin Whitening Massage Cream. Facial masks are the fastest way to add that instant glow to your skin. So slap on a facial mask packed with the goodness of skin food, which will nourish your skin. 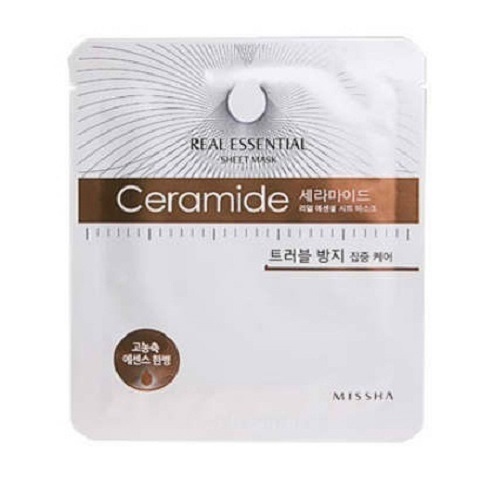 Try the MISSHA Ceramide Real Essential Sheet Mask. It is best for a pick- me- up through the day. 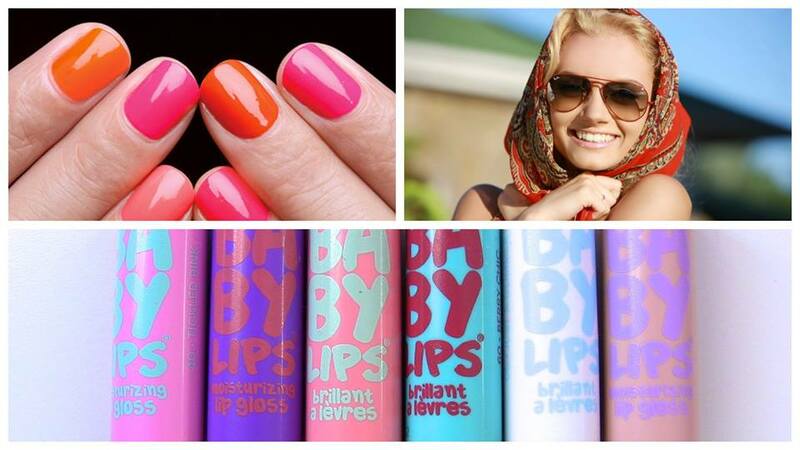 It brightens and awakens your skin. It also reduces inflammation and redness instantly. I recommend The Body Shop Vitamin E Face Mist. I know I have already spoken about skin hydration. But know I am talking about hydrating internally – drink water. Water helps to flush out the toxin and also improves the overall elasticity of the skin. So keep drinking water as much as you can. Do share with your friends on Twitter, Facebook and Insta, tag us to tell how did you felt after trying this.